Quick Quiz: There’s only one bird that rivals the one that likely graced your table yesterday … the ringneck pheasant! And you’ll get a full-blown technicolor hunt-in-a-moment with this clip from Double Barrel Ranch near Spokane, Washington. It’s a behind-the-scenes piece from a show we made which you’ll see in its entirety later this year. But that’s not all. 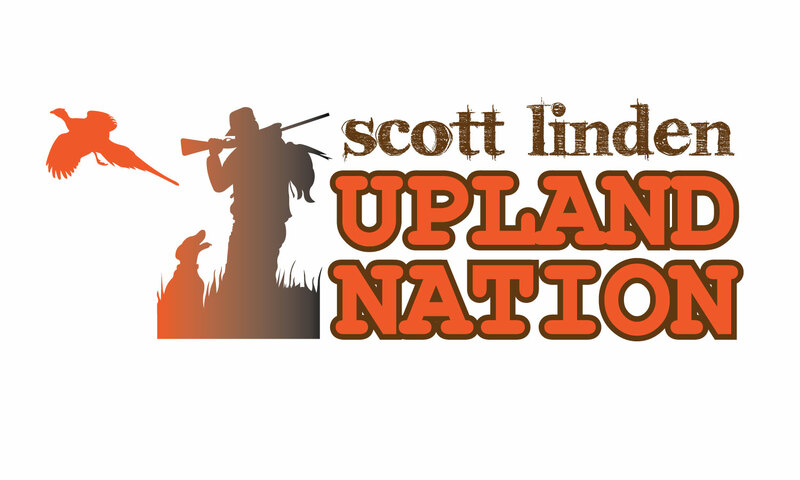 An early Christmas gift awaits one lucky UPLAND NATION citizen who watches the video, then sends the correct Quick Quiz answer to the email address shown at the end … a $25 Cabela’s gift certificate! Good luck! Ahh, I remember those days. Not fondly! The 2 dogs were Scottey & Wwsely, good hunting show. German Wire-haired pointer is what i believe Wesley is . I beleive Wesley was a German Wirehair Pointer. Thank you for all you do for our Sport. My son says it would be nice to see you take some kids out hunting with you. He says he could work it into his planner if you need a volunteer. Wesley looks like a German short hair. I left a comment,,,Not sure I entered the contest ??? No real place to click on..
You’re in Tom. Good luck. One of the dogs was a German short hair pointer. The GSP name was Wesley – same as mine!! One of the dogs is a German Shorthaired Pointer. Westley is the English Pointer and the other dog is a German Shorthair. The first dog on point is an English Pointer. Thanks for the beautiful video clip — sure stimulates an urge to be afield. Wesley – great shorthair. We have a GSP as well named Ranger and he loves to hunt pheasant! German Shorhair pointer and I think the other was an English Pointer. Working dogs were Scotty & Westley. Good hunting clip Thank you. The one is a Germain Shorthair Pointer by the name of Wesley! German Shorthair name is Wesley. German Shorthair pointer named Wesley.